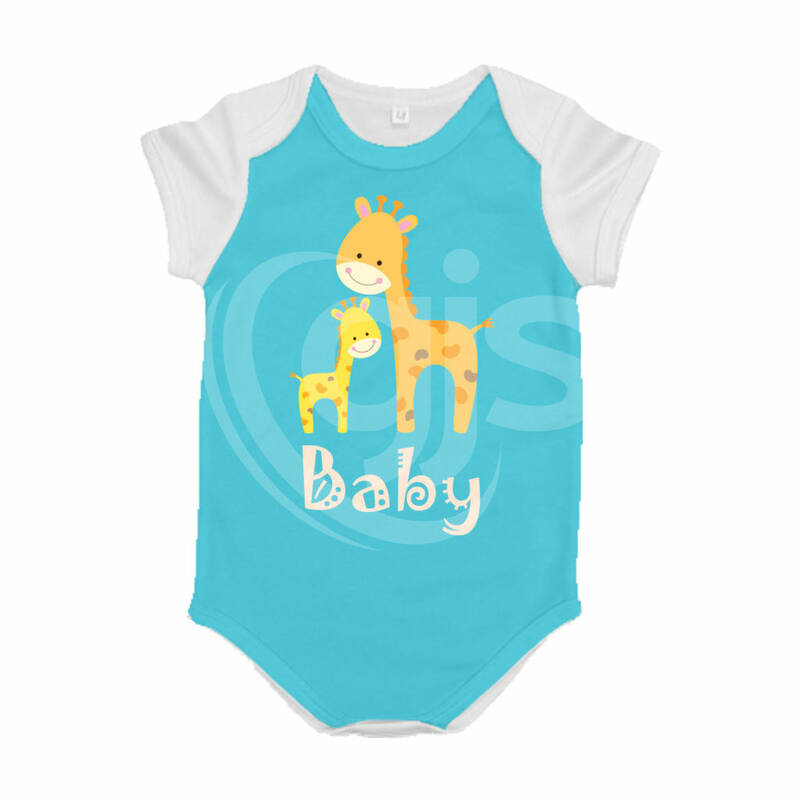 Create adorable custom rompers and onesies with these round neck, short sleeve suits. 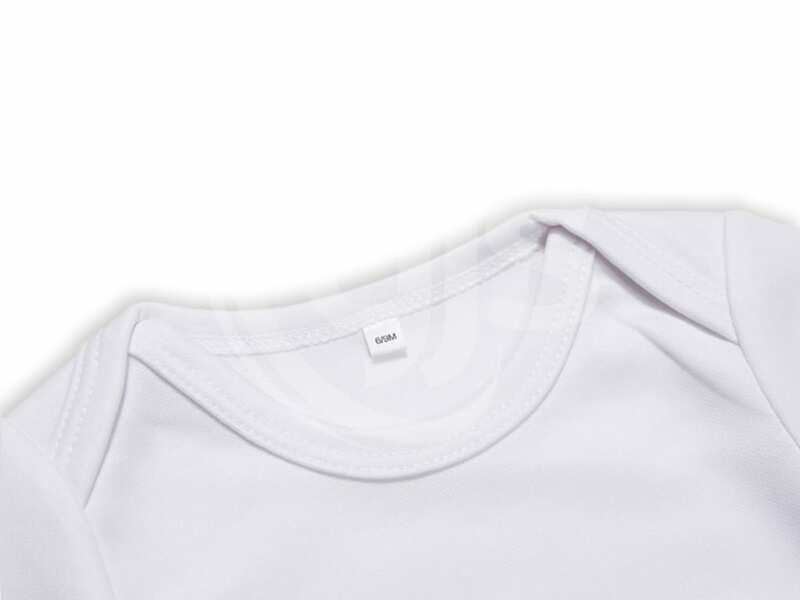 White 100% polyester for dye sublimation imaging. 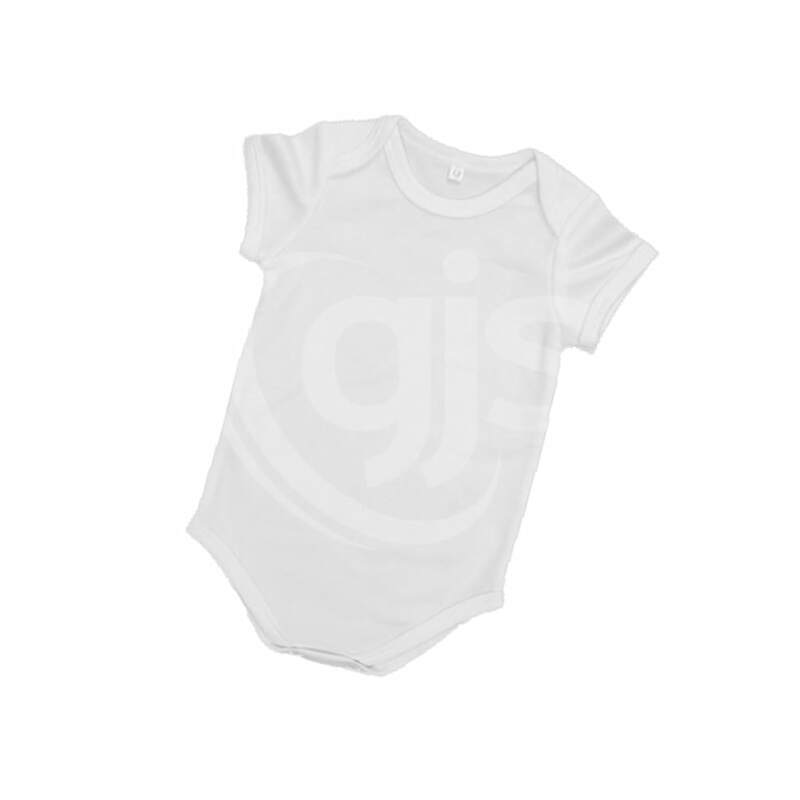 Available in 4 standard sizes up to 12months. 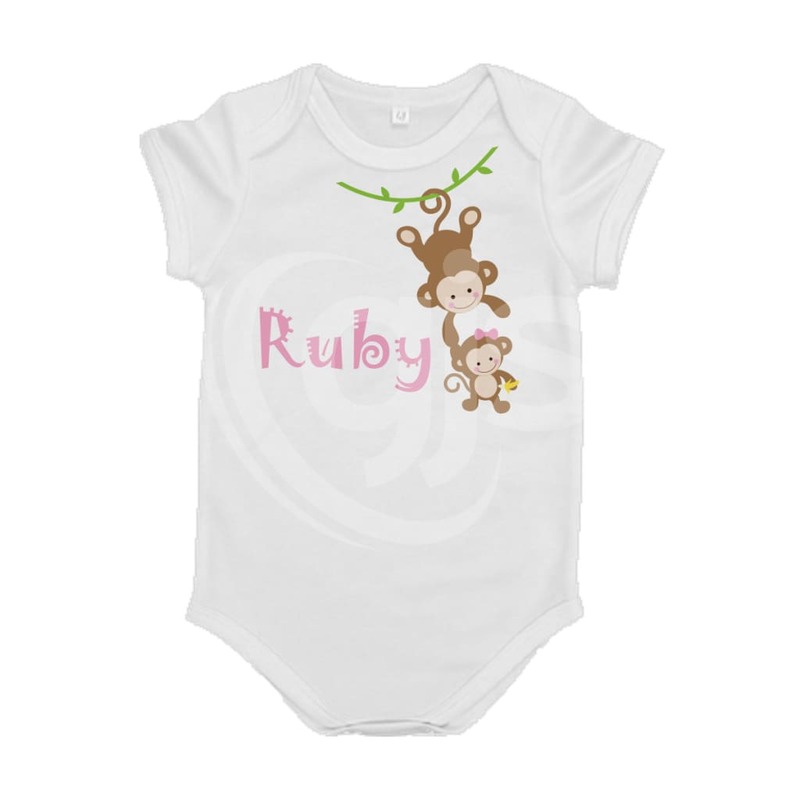 A perfect bespoke gift or great product to launch your infant fashion range! Firstly Greg was straight onto sorting out the issue. Followed up by Kerry who kept me well informed of the progress of the issue. 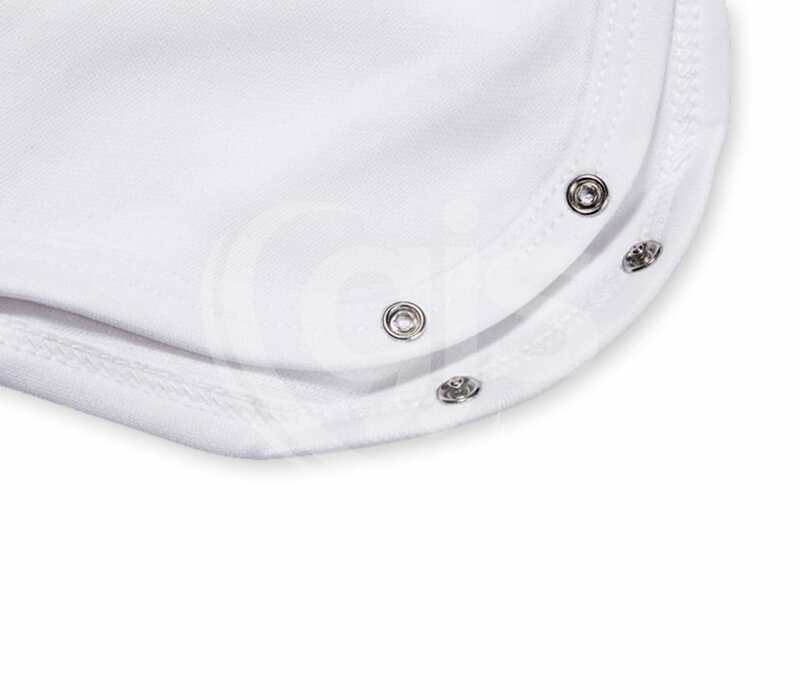 The following day I received the missing item. All during the Christmas rush. Thank-you!